The new range being added to their already substantial online portfolio suggests the group have their fingers pressed firmly on the pulse as pet related ecommerce, along with reptile ownership within the UK, continues to rise significantly year upon year. One of the flagship products to be highlighted amongst the new reptile goods on offer will be Vividarium’s new award winning Tortoise Home. And the metre-long housing is like no ordinary reptile accommodation you’ll find, as it actually resembles a lifelike tortoise, complete with head, legs and even a tail! The incredible design won the coveted “Best New Pet Product” award last year at the PATS international trade show, where it was voted for unanimously by a panel of industry leading experts. However it wasn’t just the Tortoise Home’s striking looks which won the day, but moreover its benefit-packed functionality, including features such as an inbuilt hide, cable tidy, lightweight construction, easy-disinfect surfaces, and an oval perimeter which very cleverly helps prevent tortoises from falling on their backs, as they often do in rectangular enclosures by climbing right-angled corners. And its because of the Tortoise Home’s many features that Pets at Home wanted to stock the product. “Although the Tortoise Home looks absolutely beautiful, that doesn’t mean a thing if it isn’t fit for purpose. 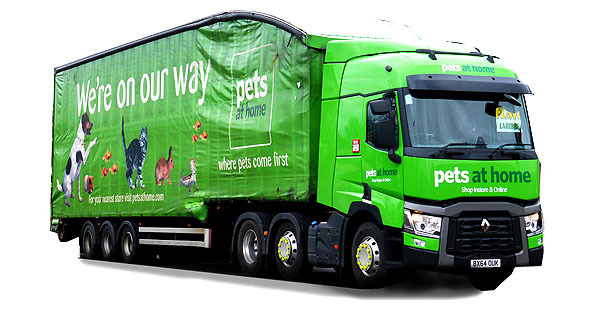 Despite its award-winning pedigree, Pets at Home insisted on seeing the Tortoise Home set-up, working, and in action for themselves, and for it to be scrutinised by their own in-house reptile experts, before giving it the green light. Pets at home will not stock any product for any animal unless it absolutely ticks all of the boxes in terms of creature-welfare. However, we’re glad to say that our home certainly does. 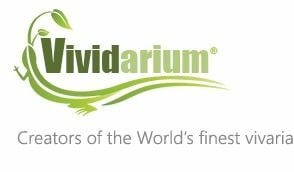 Customers will be able to purchase the Vividarium Tortoise Home on or after April 10th by visiting the Pets at Home website and ordering online. And with a recommended retail price of less than £300 along with free standard nationwide delivery it certainly represents terrific value for money.